Offshore banking is defined as the deposit of funds, either by a corporate or an individual, in a bank that is not situated in their home of residence. 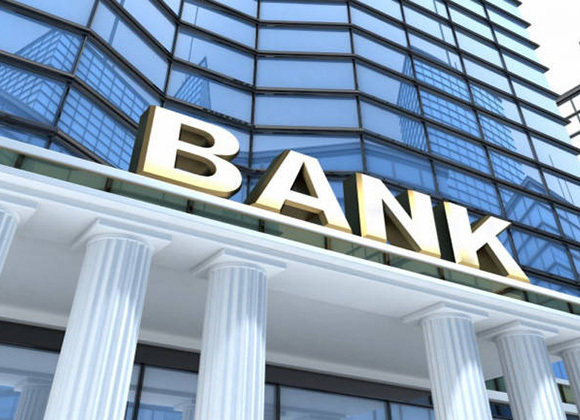 The banks usually operate under the regulations laid down by the International Banking License. These regulations restrict any business activities from taking place in the bank’s name within the jurisdiction of operation. Countries that offer foreigners a chance to open an account in their location are referred to as offshore financial centers. Most of these countries are tax havens, which mean that low taxes are levied to foreign individuals and businesses. There are more than sixty offshore jurisdictions in the world and most of them are known to have the best banks for offshore banking. The regulations guiding offshore accounts are constantly changing in most offshore jurisdictions. This is mostly to avoid the illegalities associated with offshore banking like tax evasion and money laundering. This article explains what an offshore account is, the important things you need to know about offshore banking and how to open an offshore bank account. Offshore accounts are accounts that are opened for foreign clients by offshore banks. 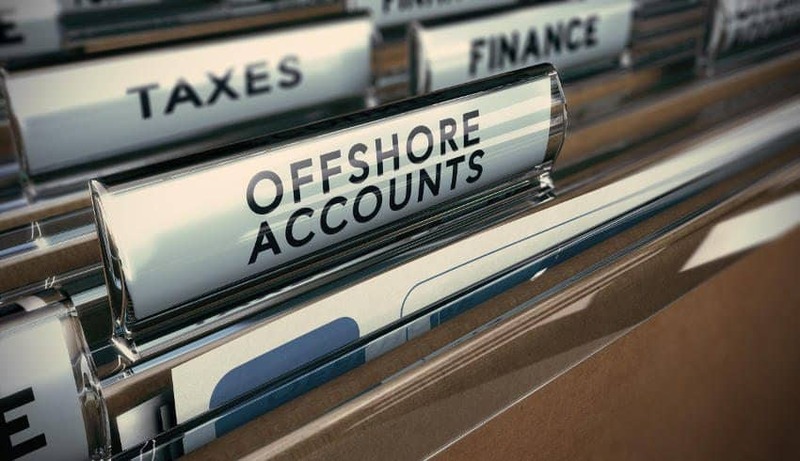 There are quite a number of benefits associated with offshore accounts, which includes a high level of privacy, no or little taxation, asset protection and easier access to the offshore account. Most of these benefits will be extensively discussed later on in the article. The name itself tends to mean that the banks are situated in islands. But this is not the case for some offshore banks. Although there are some offshore jurisdictions which are situated in islands like Cayman Islands and Challenge islands, there are also other offshore banks located in landlocked counties like Switzerland and Luxembourg. There is actually no big difference between opening an offshore bank account and opening a bank account in your domestic country’s financial institutions. The difference comes in the banking location, and the type of banking services offered. There are a number of people who still believe that opening an offshore bank account is a complex process, and it also comes with high costs. But this is not always the case. If you use the help of an agent, the whole process is quite simple and at times you don’t even have to travel to the bank’s premises. In fact, it can take as little as 7 days to open the account through an agent. You may also be required to maintain a minimum balance which can be as little as $500. But even with the convenience that comes with opening a foreign bank account, it is important to first know the reasons why you need to open the account. As much as there are people who open the account to benefit from high interest rates and the convenience it offers, there are still others who may want to avoid tax among other illegalities. But these are some of the worst reasons why you should open the account and in no time, you may have issues with the authorities. It is therefore important to ensure that you research about the offshore account and find a lawyer who can guide you through the account opening procedure. Also ensure that you meet all the legal requirements before opening the account. After that, you can now start your search for the best jurisdiction to open an offshore bank account. What you need to know before opening an offshore bank account is that it is can take as little as EUR 1000 to open the account. But as much as there are usually no hidden charges, it is important to be aware of the additional costs involved. Unlike banks in your domestic country, most offshore banks do not lend your money to third parties in order to make extra profits. They only make profits by charging transactional and account maintenance fees, and income from other financial services. It is important to know how much these fees are and only open the account with a bank that you are comfortable with as far as the fees are concerned. At times, you may get information about offshore banking on the internet and even the media that can completely discourage you from going offshore. The media especially relates offshore banking to unlawful activities like tax fraud and money laundering. Contrary to how offshore banking is portrayed by a certain group of people, there are actually a number of benefits that come with opening one. Opening an offshore bank account is also legal, but only when you are using the account for the right reasons. To ensure that no illegal activities take place on your offshore account, you will be required to give details about the sources of our funds. Just like any other investment, it is required to disclose your offshore banking account to the tax authorities. What you need to know is that failure to disclose your account is unlawful and can attract a tax penalty of up to $500, 000 or ten years imprisonment in some cases. Once you go offshore, you can be sure that your account is protected against confiscation and government freezes. If the political climate is always high in your domestic county, opening an offshore account can also be a good solution for you. The requirements of opening an offshore bank account are the same as those of your domestic bank account. Offshore banks require personal information and documents for identification purposes. But as stated earlier, additional information like the sources of your funds is also needed when opening an offshore bank account. This is especially to ensure that you do not use the account for any legal activities. Another benefit of offshore banking is that unlike banks in your home country, offshore banks offer account holders an option to choose from a variety of currencies. This can be a great option for those who do not have a stable home currency. You can deposit funds to your offshore bank account electronically. Withdrawals can be made through ATM machines or checks. It is, however, important to compare fee charges of different offshore bank accounts before opening an account. People have varied reasons why they open accounts in foreign jurisdictions. Regardless of what the reasons are, it is, in no doubt a step worth taking. One of the benefits that come with offshore accounts is asset protection. If you have an established business that makes good profits, you may be vulnerable to attacks by your competitors, enemies and even the government. There are also instances where these people can sue your which can lead to your account being frozen. Many of these cases are filed in United States’ courts every year. In this case, having an offshore bank account can protect your money. Compared to domestic banks, offshore bank accounts also pay high interest rates on deposits. The more money you deposit, the more interest you earn. Opening an offshore bank account will also help you benefit from currency diversification. Holding cash into different currency will protect you against country risk. The good thing with offshore accounts is that you are required to hold your funds into multiple currencies. After you decide that the benefits that come with offshore banking are working to your advantage, the next step is to find the best offshore bank to put your money. With so many options available, this can be a tough decision to make. There are actually a number of features that you need to look for in order to find the best offshore bank. The first thing to consider is the political and economic stability of the offshore jurisdiction. When looking for an offshore jurisdiction, you obviously would want to country to be more stable compared to your domestic country. You can tell this by considering the economic and political environment of the country. Whether you are opening the account for asset protection, currency diversification or privacy, the first question you need to ask yourself should be, is the jurisdiction able to help you achieve your goals? The Cayman Islands, for instance, are known for tax benefits. If you want to store huge amounts of money, opening an offshore bank account in Singapore can be a good option. Belize banks are known to offer the highest interest rates. Switzerland and Nevis are known for asset protection and setting up offshore companies respectively. Lastly, Germany can guarantee you safety for your money considering that it has some of the safest banks that we currently have. The last important feature to look for in an offshore bank account is its reputation. The best bank should pose lower risks compared to questionable ones. There are also some offshore banks that are in the EU blacklist, and it is important to know what these banks are. As you can see, there are numerous benefits that come with opening an offshore bank account. But to get the most out of your account, plenty of research is required. It is equally important to seek counselling from a professional lawyer, offshore agent and tax planner before opening the account. Opening an offshore bank account simple, and at times you don’t even have to travel. All you need to do is provide the required information and documents to an agent who will then open the account for you. The only complicated task is selecting the best currency to store your money in. But by taking time to study the best options available, it will be much easier for you. Lastly, the Foreign Account Tax Compliance Act (FATCA) requires every offshore account holder to report their accounts. This is the only way to avoid getting into trouble with the taxman.